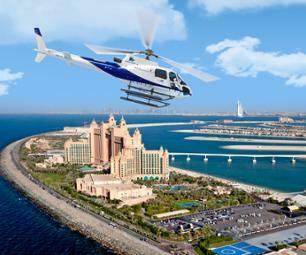 Buses, Guided Tours, Excursions to see Dubai | Book now! 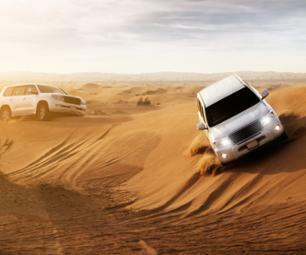 Enjoy Dubai's n°1 activity: desert safari! Rip up the dunes at top speed in a 4WD before arriving at the Bedouin camp to share a BBQ dinner as the sun sets. You will be also enjoy sandboarding, a camel ride and a belly dancing show! 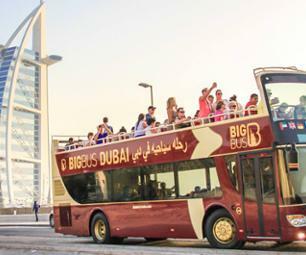 Discover Dubai during a comprehensive open-top bus tour. 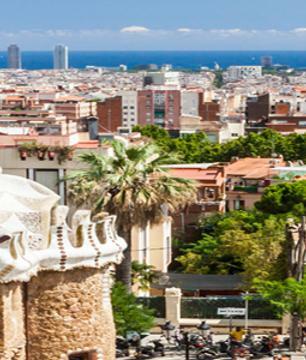 You can hop on and off at any of the 30+ stops located at the most beautiful sites the city has to offer! Free tickets also let you take a traditional boat cruise, visit Sheikh Saeed Al Maktoum House or the Dubai Museum! Discover the wonders of the desert during this two day safari! Cross the sand dunes in 4WD, ride a camel and enjoy a delicious barbecue at sunset before spending a night under the stars! 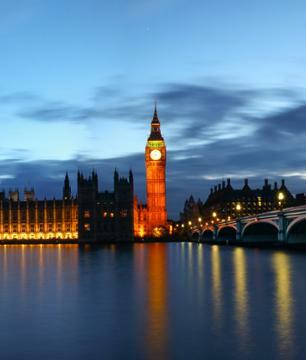 Explore the federal capital of the United Arab Emirates: Abu Dhabi. 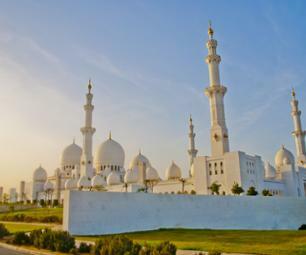 Visit iconic landmarks of this unique city and go inside the great Sheikh Zayed mosque, one of the largest mosques in the world! Explore the fjords of Musandam, an amazing peninsula located in the north of the Sultanate of Oman! Enjoy a beautiful cruise in the middle of the mountains and dive in the clear waters off Telegraph island! 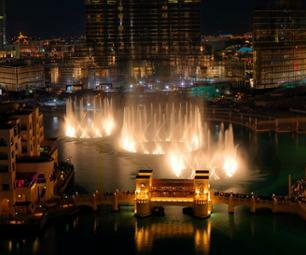 Discover the United Arab Emirates in just 8 days and 7 nights with this all-inclusive tour! 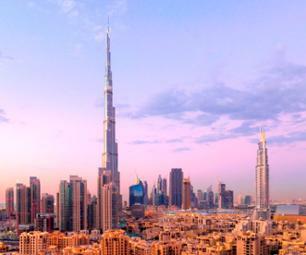 Discover the most beautiful sites of Dubai in half a day! 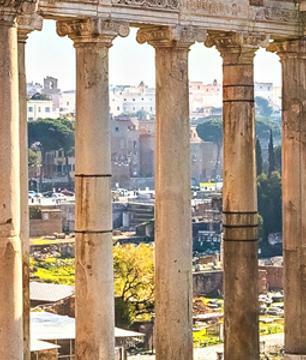 Visit the old town, stroll through the large souks and see the most famous buildings in the city! 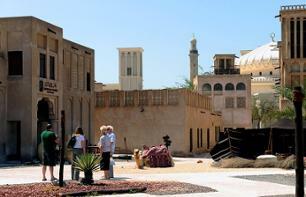 Discover the historcal centre of Dubai's most beautiful sites during a guided walking tour! 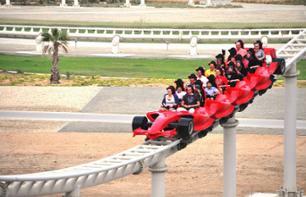 Departing from Dubai, transport and admission ticket to visit the Ferrari World theme park! This fully indoor theme park has the fastest roller coaster in the world! 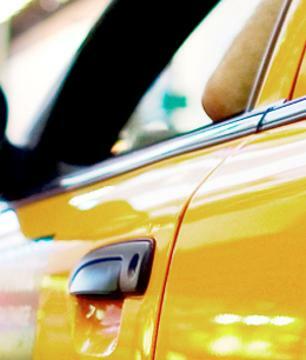 Discover the riches of Sharjah, the Emirate known as the "Pearl of the Gulf"! Wander through the historic areas of the town, admire the magnificent mosques, the Museum of Islamic Civilization and the Sharjah Heritage Museum! 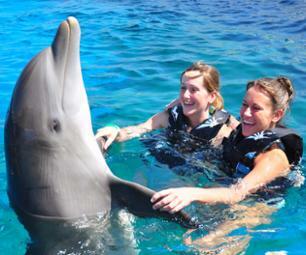 Enjoy an unforgettable day on the East coast of the Emirates ! Discover the oldest mosques in the country, the old fort of Fujaïrah, the lush oasis of Al Dhaid, and traditional fishing villages. Swim in the Indian Ocean! 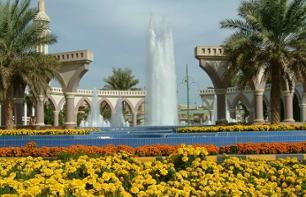 Discover the oasis of Al Ain, the garden city of the Gulf. Walk through the beautiful gardens, and admire stunning monuments such as the Al Ain museum, Al Jahili fort and the old Palace.